Running Fast Under the Bridge! Powerboating for a Cure Poker Run Taking a Stand Against Cancer! Eight years running, the F. Wayne McLeskey Jr. Powerboating for a Cure Poker Run is back this weekend and we’re looking forward to a rip roarin’ time out on the water with fellow boaters and enthusiasts. Miss PBN Brittney will be all over the event and also ready to defend her Crown in the event’s Bikini Contest! The team putting on the event is dedicated to making this one of the best poker runs in the nation as well as giving all the participants the chance to really make a difference with all proceeds going to Susan G. Komen Tidewater. 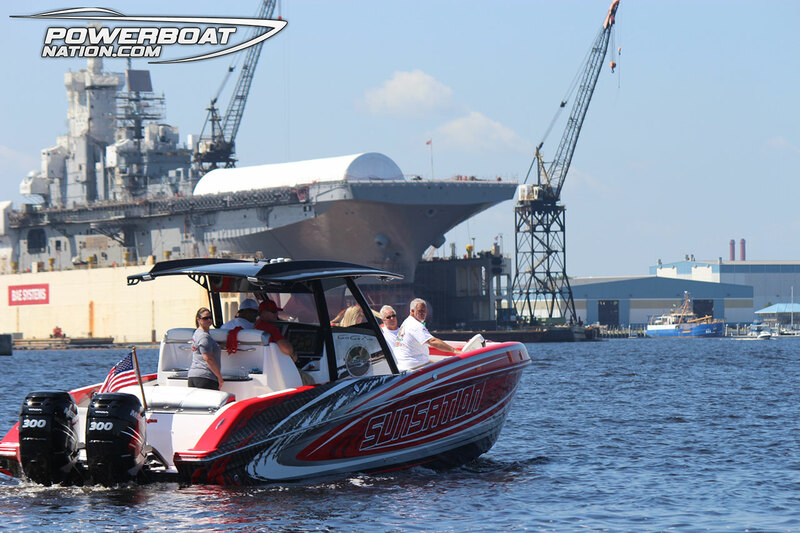 Last year Powerboat Nation had an incredible time at this run, and this year is certain to be even better! From a fun run, to catered lunches, and a rockin’ kick off party, we’re excited to see what this great event will bring this year around! We will see you there and you better run fast under the bridge! Don’t be scared…..
Make sure you check out the event itinerary right here! 2016 Pirates of Lanier....It's Pirate Time!